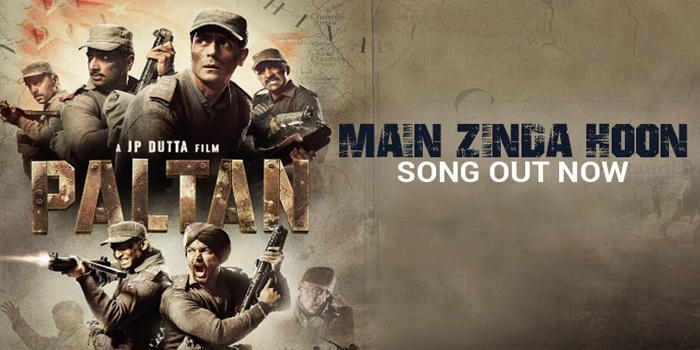 The latest song ‘Main Zinda Hoon’ from JP Dutta’s ‘Paltan’ is sure to evoke the patriot in every individual. The new track which is sung by Sonu Nigam makes us feel what all feelings does a soldier goes through while he is on duty. The same sentiment is been written in a line in the video says, “A Soldier dies not when he is shot, but when he is forgotten’. 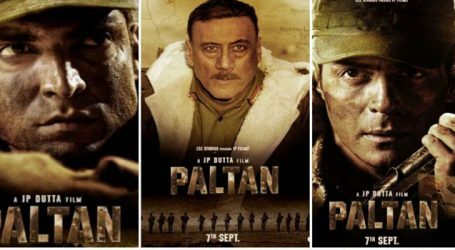 ‘Paltan’ focuses on the hard-hitting truth of India’s relations with China and the struggle Indian soldiers went through to get Sikkim back. 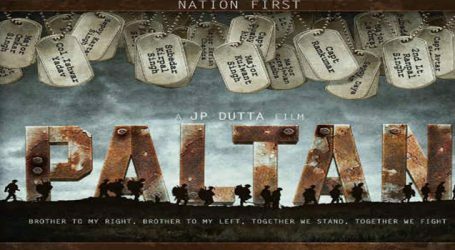 Based on the Nathu La military clashes of 1967 which took place along the Sikkim border. 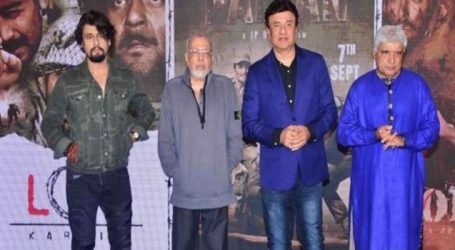 ‘Paltan’ will see an ensemble cast of Arjun Rampal, Sonu Sood, Gurmeet Choudhary, Harshvardhan Rane and Siddhant Kapoor amongst others, ‘Paltan’ will complete India’s biggest war trilogy. 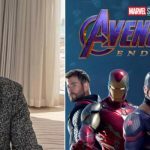 The movie is slated to release on September 7.